Speaking On the Billboard Panel about my ventures with Brands such as MOUNTIAN DEWs GREEN LABEL SOUND, GUCCI and NIKE to name a few. 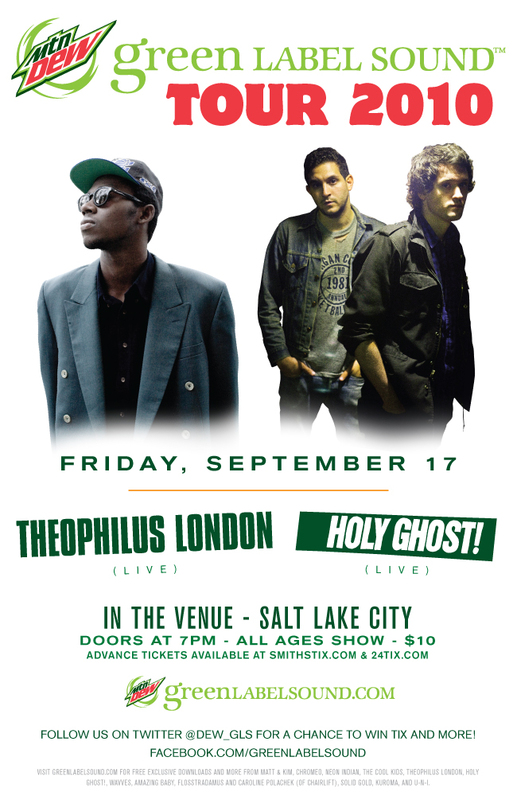 This entry was posted on September 14, 2010 at 4:25 am and is filed under Uncategorized with tags Theophilus London Appearances. You can follow any responses to this entry through the RSS 2.0 feed. You can skip to the end and leave a response. Pinging is currently not allowed.